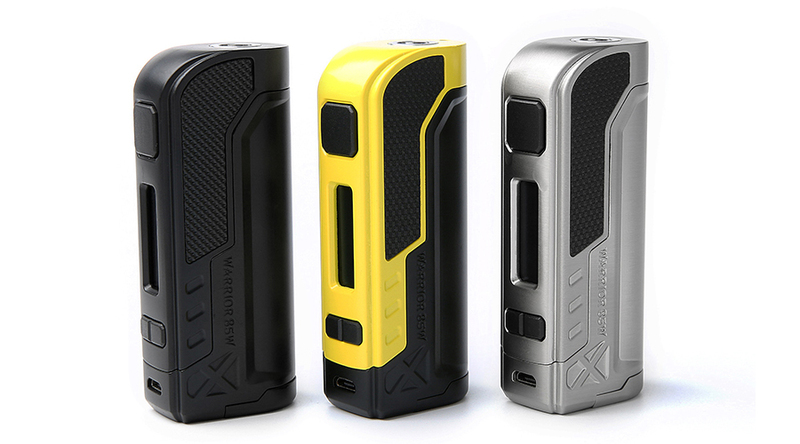 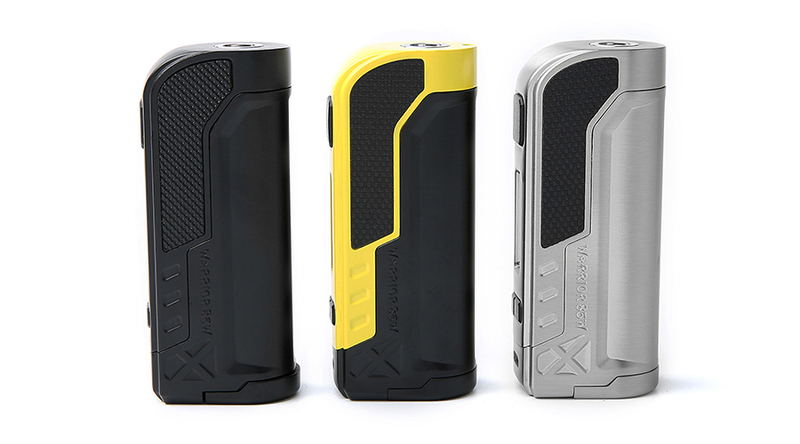 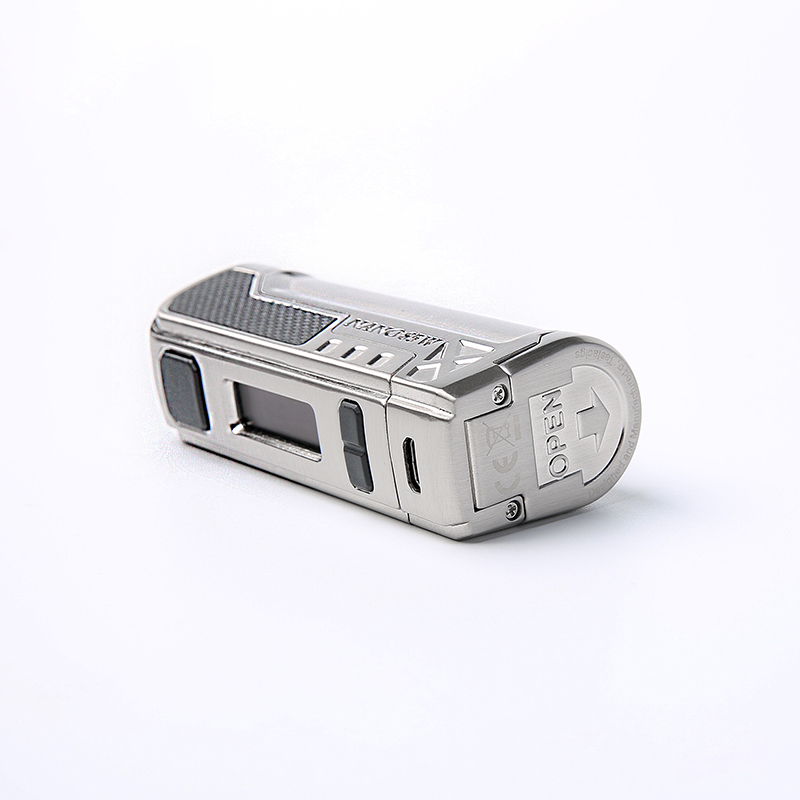 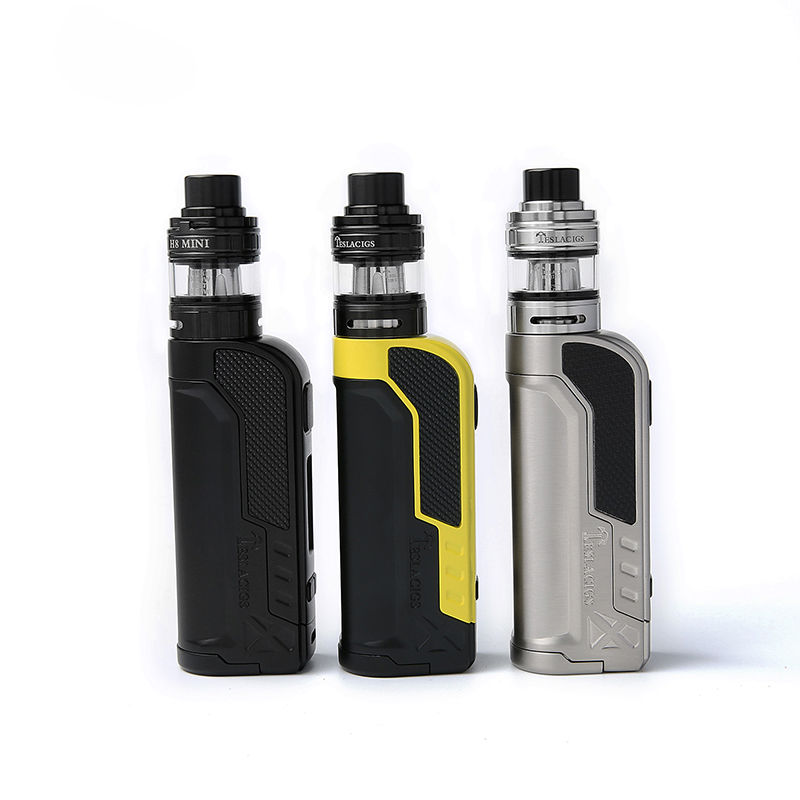 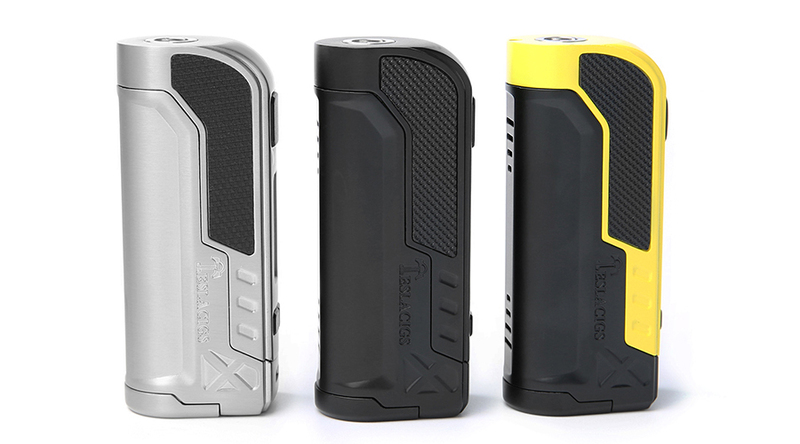 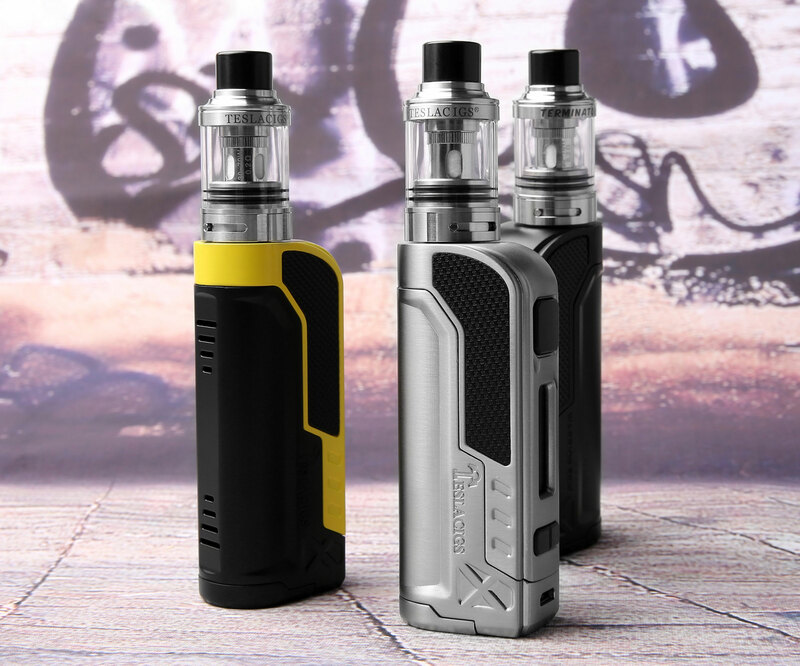 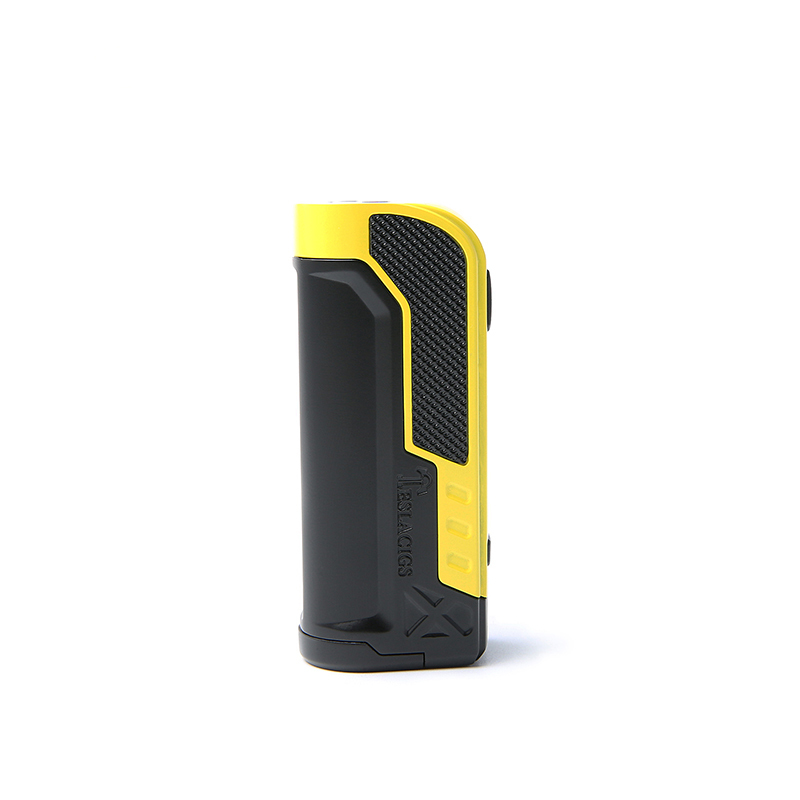 Tesla Warrior 85W is an comprehensively upgraded product based on the advantages of several popular products such as WYE 200W, sparrow, Nano 120W. 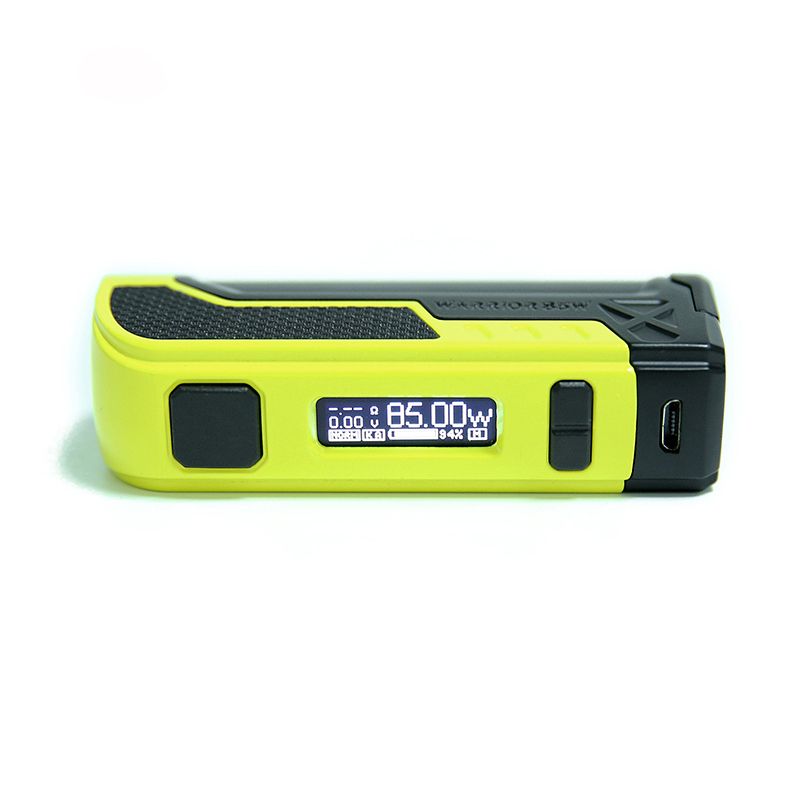 It's a mini mod with net weight 148g. 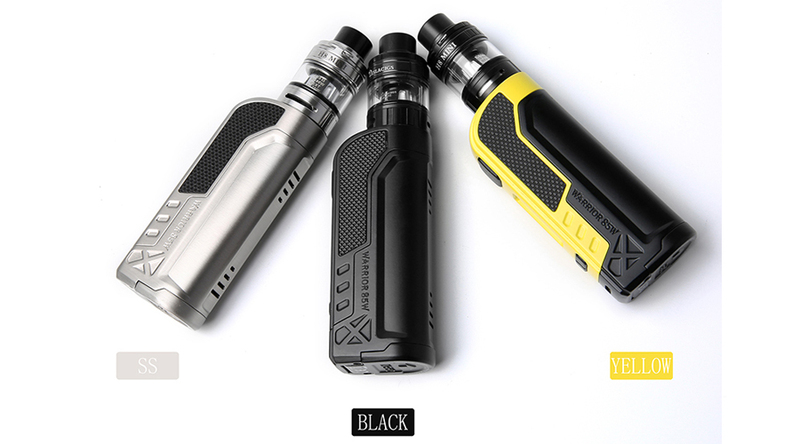 Three classical colors are available to show your personal style and taste. 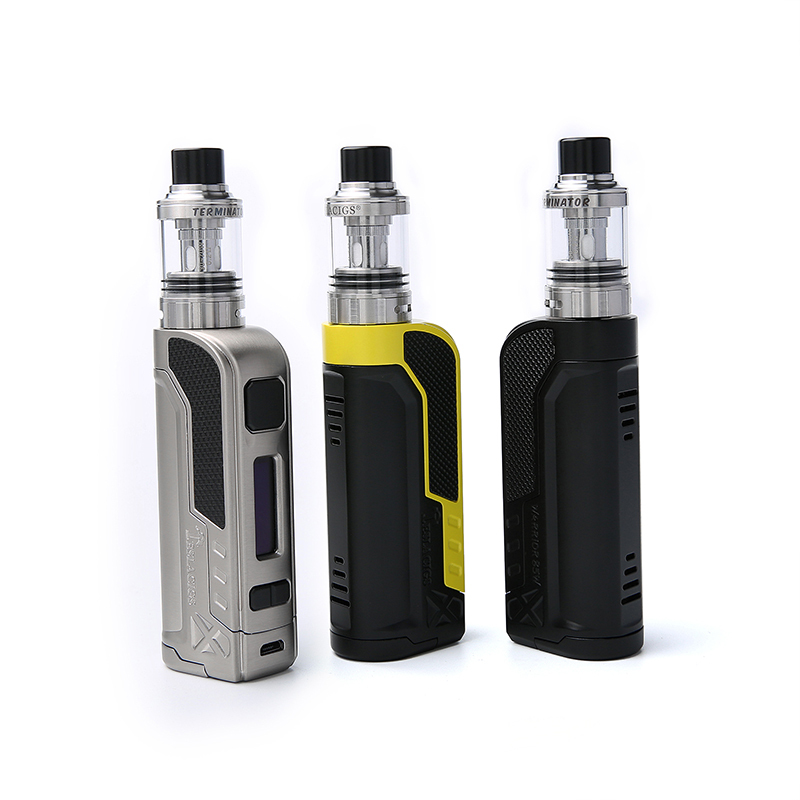 Three output modes allow you experience different levels of taste and sizes of smog.